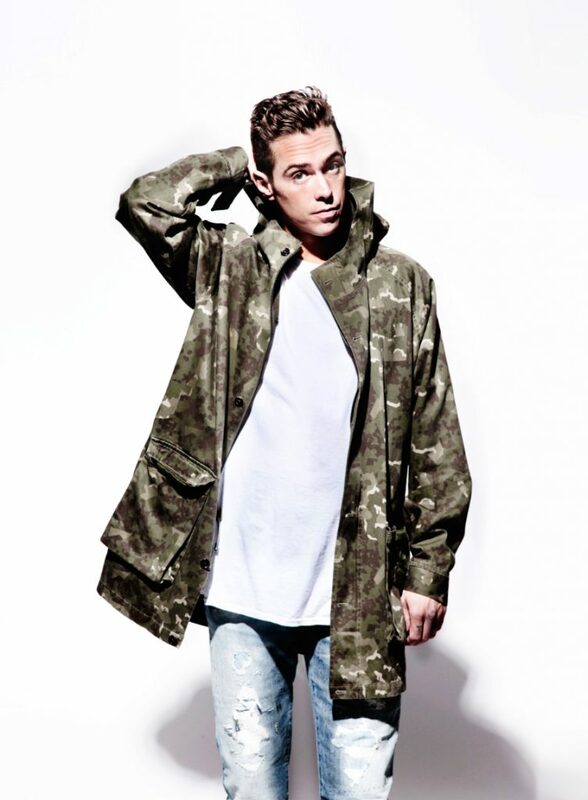 Sammy Adams Named 2018 Springfest Artist | The Gettysburgian. At the Tropics Party in The Attic on Saturday, the Campus Activities Board announced that this year’s headliner for Springfest will be the hip-hop recording artist Sammy Adams. Adams has also been known as “Wizzy,” “The Wiz,” and “Boston’s Boy.” His most recent single, “Shining,” was released in August 2017. This year, Springfest will run from Thursday evening, April 26, through Saturday night, April 28. Adams is scheduled to perform on Friday, April 27 in the CUB Ballroom at 8 p.m. Doors will open at 6 p.m. and an opening act will perform at 7 p.m. This opening act will be the winner of the Battle of the DJs competition held on March 3 at 8PM in The Attic. In the past, the Springfest artist has performed an outdoor concert for free on Saturday, but based on the results of a survey conducted earlier this year, CAB has moved the event to Friday night and has decided to charge for tickets in order to book a more well-known artist. Also, last year’s Springfest concert was held in the Ballroom due to rainy weather, and the success of this change contributed to CAB’s decision for this year. With the exception of the concert, the traditional events and set-up for this annual Spring festival will remain the same, including the Saturday outdoor carnival on Stine Lake with inflatables and food vendors. It was also announced that “Luau” will be the theme for this year’s Springfest after winning a vote of the student body conducted by CAB. Tickets for the Sammy Adams concert will be $15 and sold online (via credit card) or in-person at CUB tables (with cash) during the first week of sales. Student charge cannot be used for the event. After purchasing a ticket, a student will be sent an e-ticket with a QR-code to be presented when checking in at the doors of the concert on Friday night. Each student may purchase at most two tickets because there are a limited 800 tickets available. During the first week of sales, which will begin on Monday, Feb. 19, there will be a special discounted price of $10 for the first 100 students who pay cash at CUB tables. This discount will not be available for online purchases and will only be available for the first week and for the first 100 tickets.